Having a stressful week? 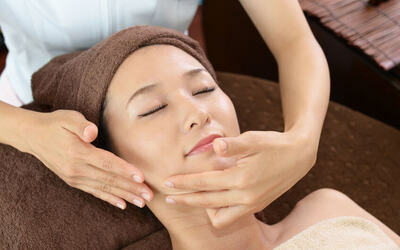 Head to Moon Lady Relaxing Spa & Beauty to pamper yourself. Take in the soothing and calming scents with the lavender and rose crystal cool facial that will moisturise and hydrate your skin. Along with a face, neck, and shoulder massage, you'll feel your stress and worries melt away. Valid Mon – Sun: 10am - 6pm. Valid on selected public holidays.